Joey Bada$$ has a pretty solid flow, but he hasn't done anything yet that has really stood out in my mind. "Hilary Swank" might be the turning point. While his inflection and cadence come awfully close to MF Doom at times (hey, Action Bronson is basically Ghostface and it's still great), he has a lot of good things to say. And the classic production and similarly retro video only help to amplify the vibe. 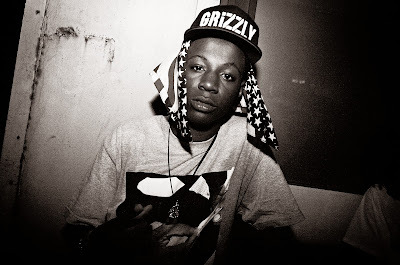 In related news, can't wait to see how Bada$$ and others fare at the BET Cyphers tomorrow.